Oh man, this past week has flown by in a crazy haze of editing Mark of the Pterren for my Round Two beta-readers — but I started this blog post last weekend, and decided I should *probably* finish it. Because goals and perseverance and all. I bought my sister a copy of A Wrinkle in Time (first published in 1962) for Christmas. (Actually, I bought her a copy of Scarlet, by Marissa Meyer, which is the sequel to Cinder, a book I gave her as a birthday present in June, but then I discovered my sister had already read Scarlet [because she loved Cinder so much], so I returned the book for a copy of A Wrinkle in Time, which my sister has never read before). The darkness in the center of the cover represents The Dark Thing, and then there are the three stars-now-manifested-as-women on the left side: Mrs. Whatsit, Mrs. Who, and Mrs. Which, and they’re drawn the way they appear in the book. At the bottom of the cover is a tiny image of Mrs. Whatsit-turned-beautiful-centaur-creature-with-wings, with Meg, Calvin, and Charles Wallace on her back. On the right side of the page, you see the three children knocking on the door of CENTRAL Central Intelligence, home of IT. And at the very top of the book cover, you see the three children tessering, or moving through the universe by using the fifth dimension, because the fifth dimension, according to this novel, is a tesseract. I don’t know who thought this would make a good book cover for this novel — but this is the book cover I had growing up, and I NEVER LIKED IT. It’s freaky and horrifying. 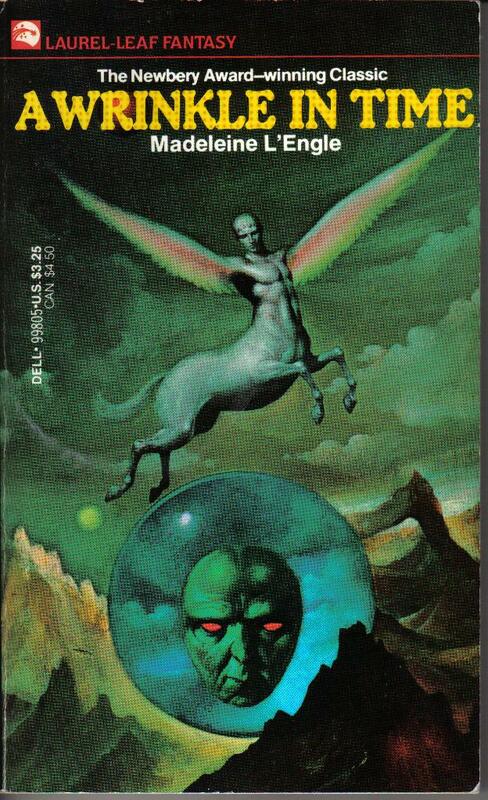 Mrs. Whatsit’s centaur-creature with the skinny rainbow-trout wings looks as scary as the evil green head in the orb — which is supposed to be representing the man inside CENTRAL Central Intelligence who is under the control of IT. The frightening dark landscape full of sharp peaks and eerie green clouds doesn’t look anything like the worlds the children travel to in the book. This cover is just a whole lot of bad LSD trip. As far as I am concerned, it’s the biggest BOOK COVER FAIL in all history. This cover is SO much better than the cover I grew up with, I could just weep. Why couldn’t my school library have owned THIS book? Why?? Why did I have to grow up with Bad LSD Trip Cover when an artist had created a cover that represented the book so much better? But I also felt happy that not every child had to grow up with the horror of the green-head book cover. Because that cover is just serious bad news. Which is so much cuteness!! There is Meg, and Charles Wallace, and Calvin, and the stars, drawn with whimsy and color, and I dig this picture a lot. Before sending the book to my sister, I decided to re-read it myself, because Aunt Beast has been My Happy Place since childhood. Anytime I’ve ever faced difficult trials in my life, whether those trials are fear-based stress, loneliness, financial despair, sickness, death, car accidents, whatever — when I am alone, and there’s no one there to comfort me or hold my hand in the night, then I curl up with Aunt Beast. When I’m with Aunt Beast, I feel loved and safe. Aunt Beast is a neverending source of unconditional love, and some people find that in their parents, some people find that in religious devotion, some people find that in nature, but for me, my mind reaches for Aunt Beast, and then I am okay. While my love for Aunt Beast will never diminish, and I still weep like a baby with joy when I reach the end of this book (tissues and/or long sleeves are required) — reading A Wrinkle in Time as an adult has its challenges. There is the way Calvin uses the word “moron,” for instance. That bothers me a great deal. And then there is the whole plot of the book, which centers on The Dark Thing, which is a physical source of evil spreading through the universe. The Dark Thing, and its counterpart, IT — well, they are (to put it bluntly) the Devil. Or Satan. Or The Forces of Darkness. Or whatever you want to call Lucifer, or the thing that creates evil in Christianity. Madeleine L’Engle had her own form of Christianity she believed in, and she made a lot of Christian people very angry with her, but she made other Christian people very happy. (The publisher of this novel would be an example of a Christian who was very happy.) But for all the fantasy in the pages of A Wrinkle in Time, there is the underlying belief that there is an outward force of evil at operation in the world, and that this evil can take you over and control you if you let it. Which is not something I personally believe in, but I know others do. This is just one of those elements that makes reading A Wrinkle in Time challenging for me as an adult. Another scene that bothers me in the book occurs when the star-women and the children name the “fighters” against The Dark Thing, and Charles Wallace says, “Jesus!” (of course) and then Mrs. Whatsit adds, “There were others. All your great artists.” Which leads to Calvin naming Leonardo da Vinci and Michelangelo, and Charles Wallace adds Shakespeare, Bach, Pasteur, Madame Curie, and Einstein, to which Calvin adds Schweitzer, Gandhi, Buddha, Beethoven, Rembrandt, and St. Francis, and then Meg adds Euclid and Copernicus to their list. But that was how I felt as a child. Adult-me isn’t so satisfied. Not just with the list, but with the idea of greatness to begin with. Adult-me thinks of all the “non-great” people out there, who do mighty things, but will never, ever be remembered by history. All the moms nursing babies and changing diapers. All the dads bottle-feeding their children and changing diapers. Love on that scale. The day-to-day care and nuturing that goes into raising a child. I’m not trying to criticize A Wrinkle in Time. This novel is a cherished piece of literature for me, and always will be. There are very few books that make me openly weep, and when I get to the end of this book, tears stream down my face like the big baby I am. But I know things now I never did as a child. I know that Madeleine L’Engle wrote herself into her books in a big, big way, and that she was beset by issues involving her parents, and the lack of care she received growing up. Her problems in childhood were so much different than my problems. My coming-of-age didn’t involve realizing my parents couldn’t save me — I knew that as a very small child. But this realization is one of the big themes of Ms. L’Engle’s body of work. 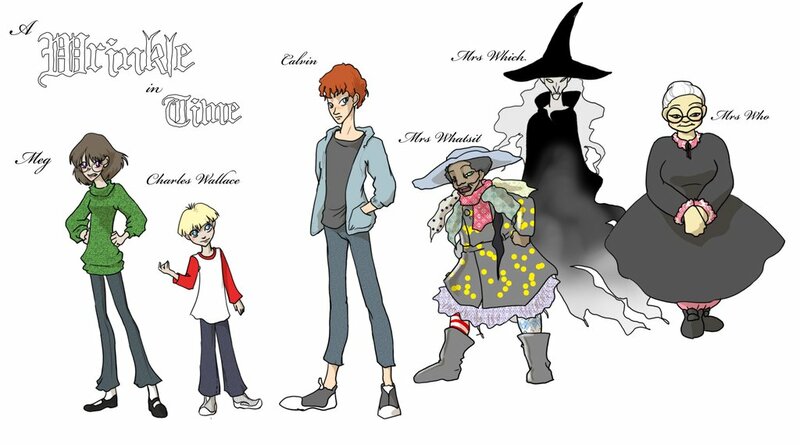 So is the existence of Charles Wallace — the sibling Ms. L’Engle never had in real life. She gave herself the comfort in her fiction that she never had in the real world. I understand doing that completely. However, Charles Wallace is a 45-year-old man inside a 5-year-old’s body, and that always bothered me as a kid. I *always* resented how smart Charles Wallace was. He just seemed like an alien presence, not a human at all. I also never liked how Calvin goes from being a stranger to Meg’s true love in 0.3 seconds. Because why couldn’t life be that easy for me? I just meet this one guy and BAM!! true love and No Problems Ever between me and my man, we’re just fighting the external source of darkness attacking the world. Yeah. I can’t be the only one who’s ever wished romantic love operated like that. In fact, I know I’m not, or Ms. L’Engle wouldn’t have written her novel this way. So those are a few of my thoughts about reading A Wrinkle in Time at age 34. Which are very different from my thoughts at age 8, or age 12, or 18, or even 25. 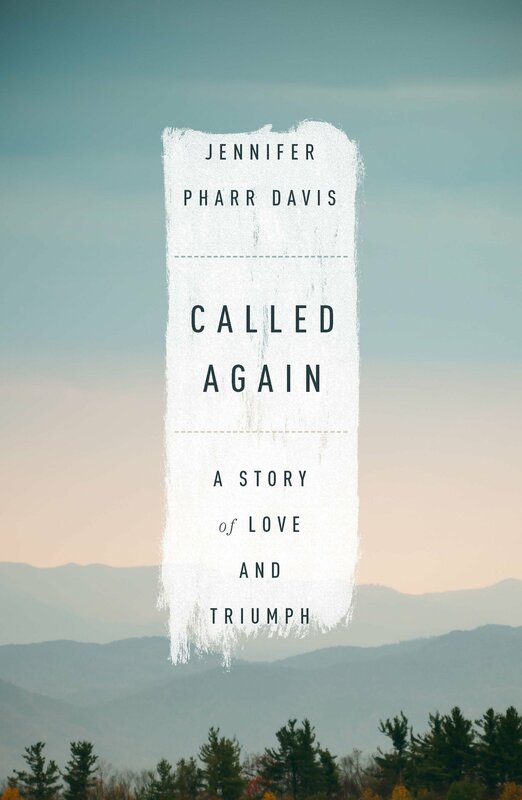 This is a memoir of Ms. Davis’s journey to set the overall record on the AT — the Appalachian Trail. This book is amazing. AMAZING. I love this book. It fills me with such joy when I read that I end up running around the track where I walk — just because: JOY. So much joy. I’m mailing this book to my Super Fan Leslie as soon as I finish, because she’s training for a half-marathon right now and I think of her constantly as I read this book. 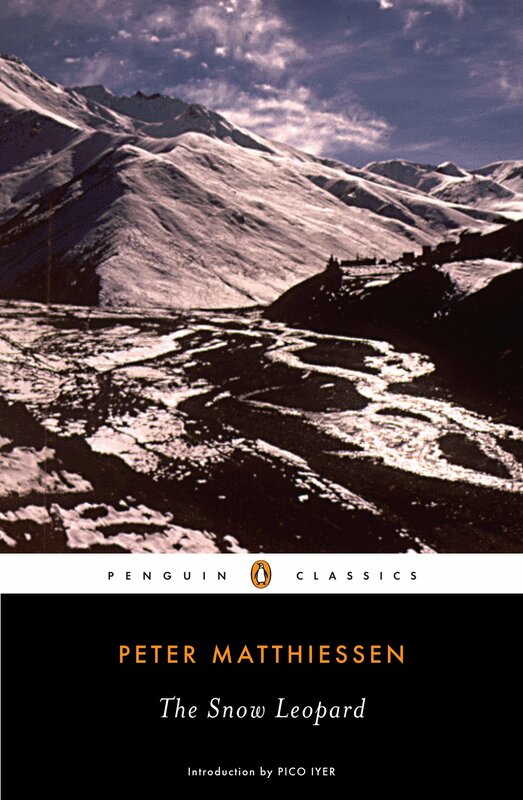 I don’t know how I’ve lived my life without having read this book before now — but this account of a trek through Nepal in 1973 is full of such BRILLIANT, out-of-this-world AMAZING PROSE, I am just reeling and dizzy in a swoon-fest of ecstasy. I broke out a blue pen and started underlining and squiggly-marking the margins — this is the kind of prose that is the dense, condensed poetry I love most in the world — it’s like my brain just squeezes and squeezes these sentences with a delirious burst of pure passion — this book goes on my own-forever shelf, and I’ve only read 30 pages. Author Colleen Oakes raved about this book a while back on her blog, so I wanted to give it a go. I’ve never watched Brigadoon, and this book is a Brigadoon-retelling, but I’m hoping my lack of familiarity with Brigadoon won’t be a problem. I’ve read the first few pages, and the setting is very much “escapist teen world” with a lame/hot boyfriend-turned-ex and perfect best friend and hot-Scottish-guy-in-kilt showing up in the school parking lot in a dreamy flash — but I’ve read far worse openings. There are cliches in the writing (e.g. “the material pulled apart and evaporated into thin air” [p.13]; “His brows lowered and our eyes locked” [p.10] etc.) but I’m willing to forgive a few cliches because the story is moving quickly, and that is exciting. It really is amazing how much you can forgive in a book when there are quick, active scenes and enough snappy sentences to forgive the ugh ones. Granted, the Scottish dream-guy who magically shows up in the parking lot is described uber-lamely: “He was gorgeous; like someone who’d just stepped off the pages of a magazine.” (p.10) Yeah, that is some cringe-worthy stuff right there. But this is teen lit, and I recognize that. It’s not trying to be literary teen lit, like Laini Taylor or Rainbow Rowell — this is the guilty-pleasure brain-candy don’t-have-to-think teen lit, so it is what it is. And in this kind of story, as in many stories, the male main characters have to possess GQ-level hotness — and their physical looks come before any other character development. Because that’s a big draw of escapism, and I get it. I write “hot guys” too, who could pose for GQ, and have the stereotypical muscle-bound forms of ridiculous good-looking-ness that we’re all programmed to think is what good-looking-ness in men should be. So I can’t bag on a book that does the same thing I do in my writing. But “stepping off the pages of a magazine” for your first character description is not what I would call great writing. It’s like a warning light quietly telling me, “oh f*ck, this book might be painful, but it’s moving fast and the mc is about to go to Scotland with her BFF, so maybe it will be awesome.” That’s what I’m hoping, anyway. Plus — that BOOK COVER. Maybe the best cover EVER. I love it SO MUCH. The green, the mist, the mountains, the green swirly title, the stone path, the red dress, the castle — this book is worth owning for that artwork alone. So what about you, dearest Thought Candy reader — do you have some thoughts to share on A Wrinkle in Time? Are you reading something right now you just need to rave about? Do tell. I really think Swiftly Tilting Planet stood the test of time LONGER Than Wrinkle in Time did and a Wind in the Door. Swiftly tilting planet showed Charles Wallace as a brilliant, and yet imperfect young man. I adore that kid. I also wonder if these kids besides the twins are actually autistic in nature. Because you just don’t have enough books with autistic people in it that aren’t burdens to their parents or some dippy crap like that. Meg is socially awkward, but brilliant in math and her brother is brilliant in a lot of things and socially awkward. But my problem with Wind in the Door is the concept that CHARLES WALLACE THE ONE WHO IS SMART AND COOL HAS TO CHANGE AND ADAPT TO NOT BE BULLIED BECAUSE OF ASSHOLES WHO THINK IT’S OK TO PICK ON A SIX YEAR OLD FOR BEING SMART! WHAT THE HELL?! WHY IS HE THE ONE WITH THE PROBLEM?!?!?! It’s the people who think they can torment little kids for being different that need to change DAMMIT! GRRRRRRRRRRRR! Yes, I agree with all of that. Also, Charles Wallace is highly emotionally intelligent, as well as having an off-the-charts IQ. It’s the combination of his emotional intelligence along with that insanely high IQ that makes him a very extreme character for me. But Charles Wallace influenced me a LOT growing up, and he influences my writing still, as I have a penchant for writing characters who have book-smarts as well as emotional intelligence.